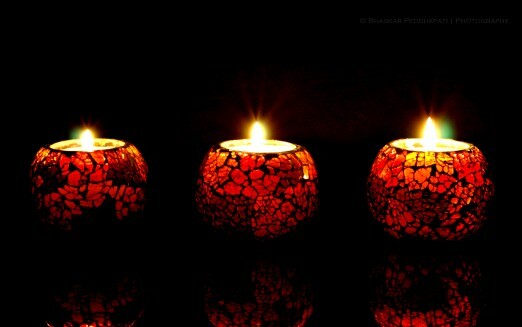 NOVEMBER 8 to 15 – Happy Diwali this week! a good Veterans Day on the 11th. Head to Middle Village for the big Queens Veterans Day parade on Sunday, 11/8. 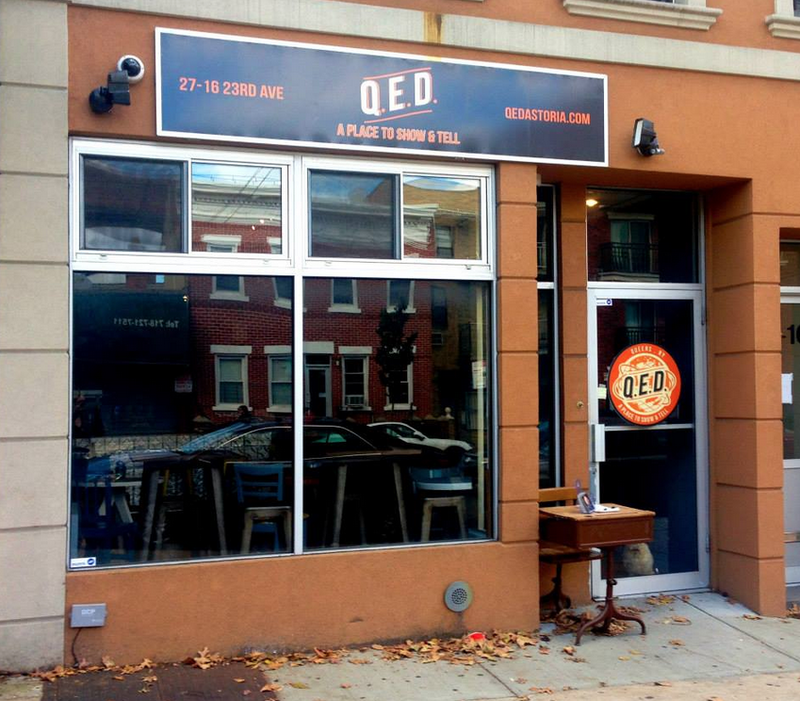 Join us for an open house and party to celebrate Q.E.D.’s 1st birthday! 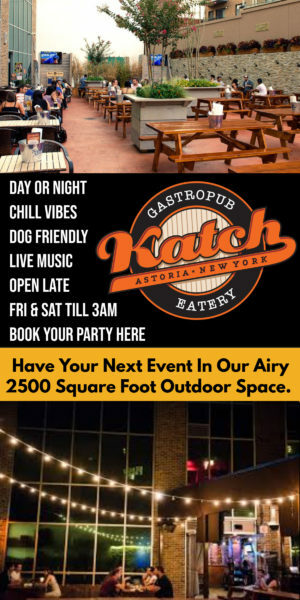 Since we opened our doors 6 years ago, our efforts in building community have provided a place of inclusivity in Astoria. The Giving Tree is expanding this intention becoming a center of global awareness and community activism providing leadership, vision and opportunities for action. 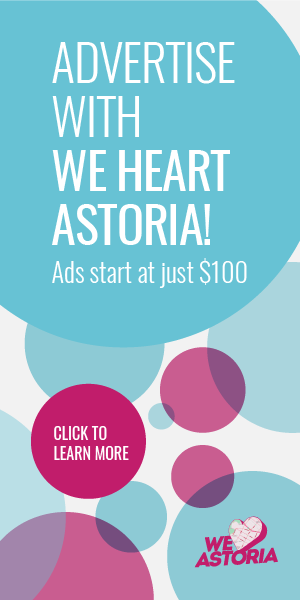 Astoria is the most culturally diverse neighborhood in the world and therefore a microcosm of our global community. Too often, we see things going on in our world (genocide, devastation, corruption in government) and feel powerless. 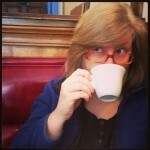 Sometimes all we can think about is balancing making a living and/or pursuing a dream. These injustices fade into the background and we can’t conceive of where to start, many times feeling alone in our plight with little energy left to give. Fighting each other, claiming ‘sides’ through political parties, and being manipulated by our TVs and corrupt, governmental institutions is a thing of the past. Power is moving back in the hands of the people if we work together. Come hear from local leaders, watch clips from informative documentaries and discuss. If you feel called to make a difference or have ideas for these efforts, please attend! 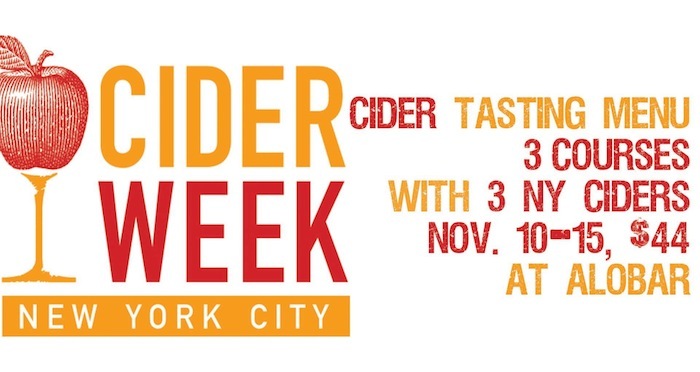 Cider Week connects cider makers from New York State with restaurants and bars across New York City. Through growing awareness of craft cider, Cider Week helps to bring profitability to local orchards while reviving heirloom apple varieties. Join us at The Queens Kickshaw for a four-course meal designed to highlight the food-friendly qualities of cider. $65/person is inclusive of dinner and drinks, not tax or gratuity (tickets). Learn more, here and here. Alobar is offering a prix fixe menu to celebrate Cider Week! 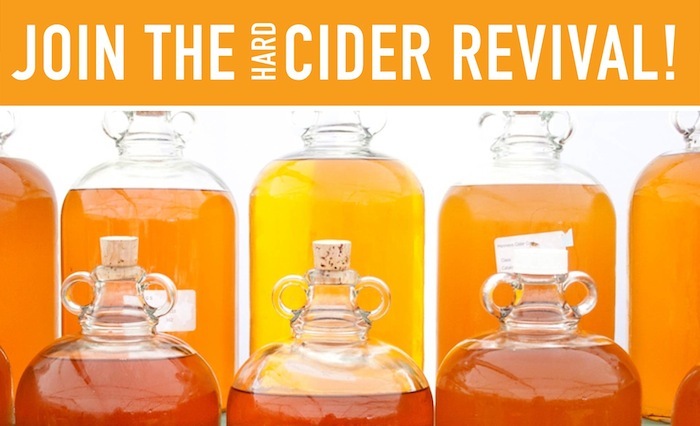 3 courses with 3 ciders runs $44. Join us and local authors Anne Born and Joanne Bamberger for their first Queens event as they discuss their new book, Love Her, Love Her Not: The Hillary Paradox. Join host Aida Zilelian and readers Joanne Chin, Ruth Danon, Tony Paterniti, and Rich Watson for a lively evening of literature. 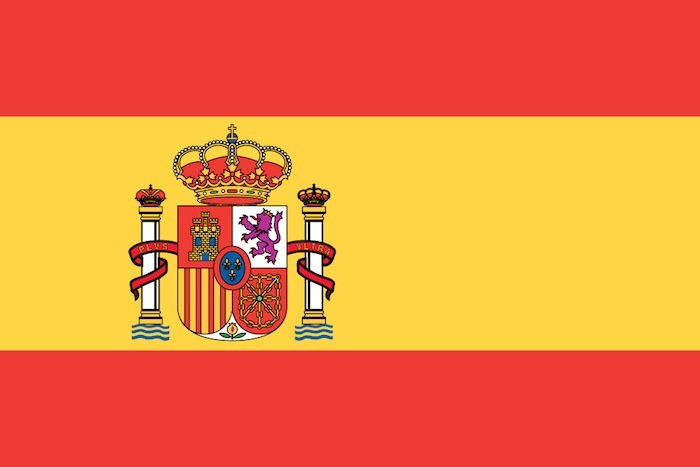 It would be very easy to condense Spain and it’s sun drenched wines into a singular style or category unless by chance you have traveled there. Spain is far more than one land, one culture, and with only a brief visit there, you would discover there is certainly more to it than one flavor palette. There are culturally separated peoples living with unique histories, on vastly different landscapes, each within wild climatic differences between a vast ocean to one side and the wide, warm sea on the other. So, considering this is no small chunk of land, what may be needed to help navigate is a guide; someone who has traveled to these places many times, met and tasted countless wines and can shrink down the next visit (to the land or it’s place on the store shelf) to a well curated experience. The leaves are falling! 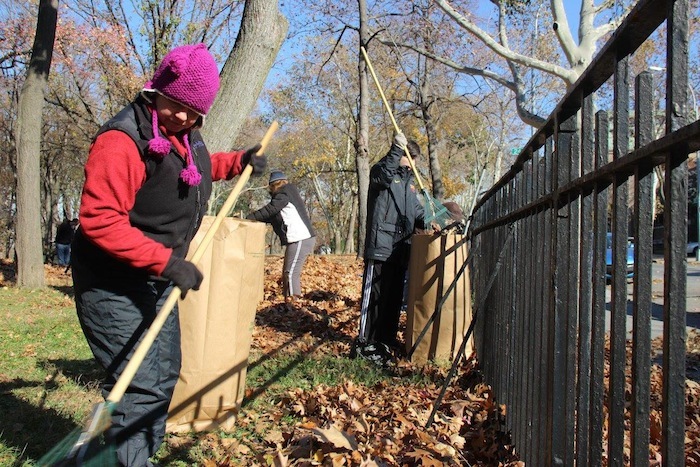 Autumn is a gorgeous time in Astoria Park with the leaves changing – grab a rake and join us as we prepare the park for winter. For 3 Saturdays in November, we will rake and collect leaves to be made into compost. Astoria Park Alliance will provide gloves, tools, and training. Please come in closed-toe shoes, ready to work outdoors! 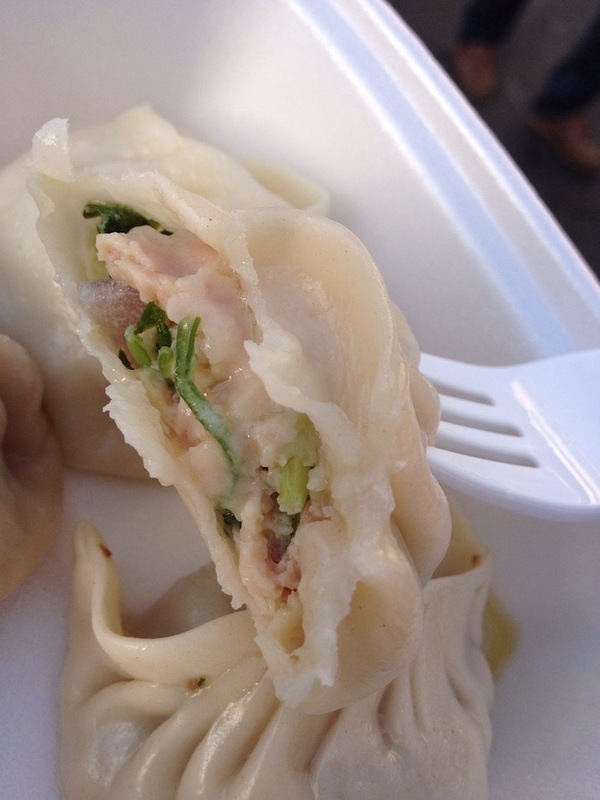 $1 momos, EVERY momo vendor in the Jackson Heights vicinity. Featuring DJ Rokesh, Free MOMO TATTOOS at Mohans Tattoo Inn, New York Tibetan Service Center – NYTSC youth performing traditional song and dance at 3:30pm. Free momo-henna tattoos by SamArt – Contour. Organizational sponsor: Chhaya CDC. Additional support from Tibet House US. Use #MomoCrawl on social media. Momo Maps are exchanged for 1 bill of any denomination. Join us for an adventure as we unlock Island secrets, search for treasure, and explore Randall’s Island! Participants will learn how to use a map and compass (all materials provided). There will be arts and crafts activities, a gallery of maps, light refreshments, and treasure for all who participate. All ages are welcome. There’s a new adult course! Spend your evening in Long Island City for fun, games, and chances to win Drive Time! 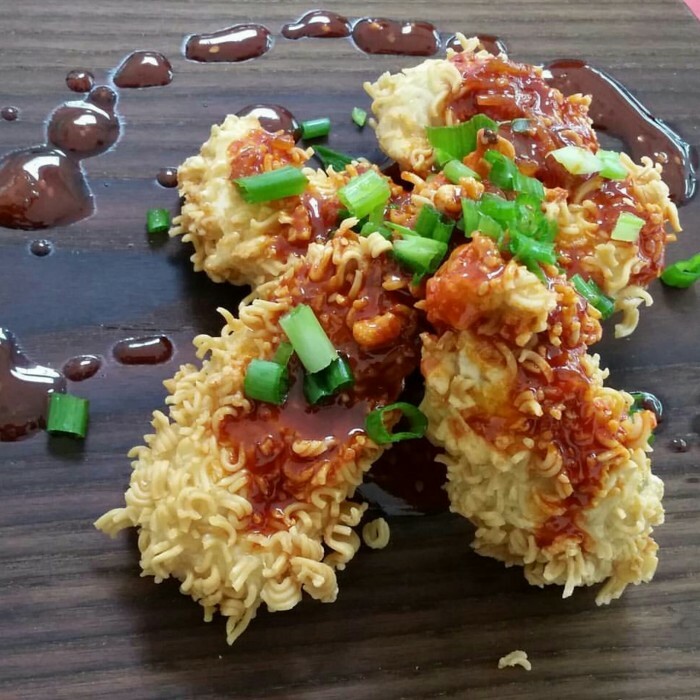 Get ready to chow down on creations from the wonderful crew at Kimchi Smoke BBQ. Simply show your car2go app Profile or Member Card with driver’s license to our team to receive a single voucher for a free chonut or kimchi empanada. Also, come prepared to try Rockaway Brewing’s delicious lineup of brews.